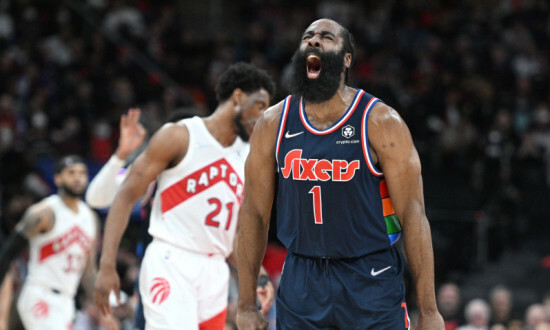 The Secret To Single-Entry Tournament Success is a course that teaches you how to be profitable in DFS whether you play a single entry per day or mass enter tournaments. 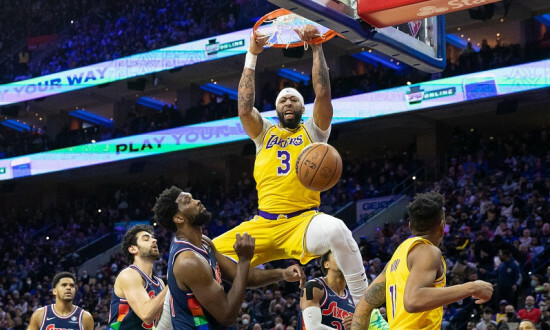 Through specific strategies laid out, you can become a successful daily fantasy player, even if you only play a single entry. 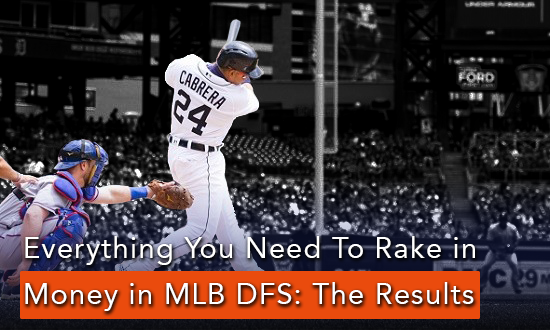 Your approach to daily fantasy sports should be dictated by the leagues in which you plan to enter. Whereas cash game success comes through risk-minimization, tournament success is more about improving upside. 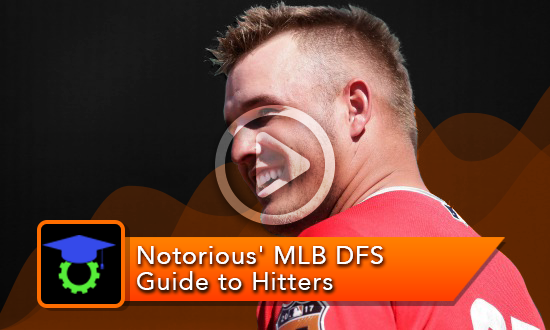 Learn more about game types and league-specific DFS advice in this course. 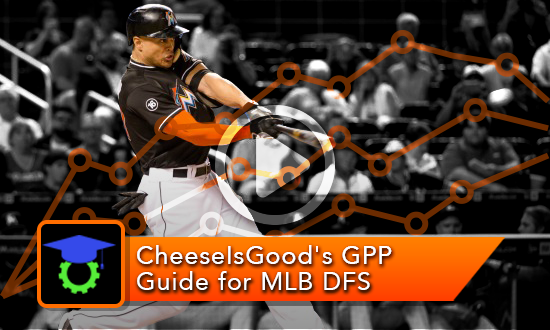 Projections are the heart of daily fantasy sports, especially football. In this course, you’ll learn how to utilize others’ projections, or create your own. 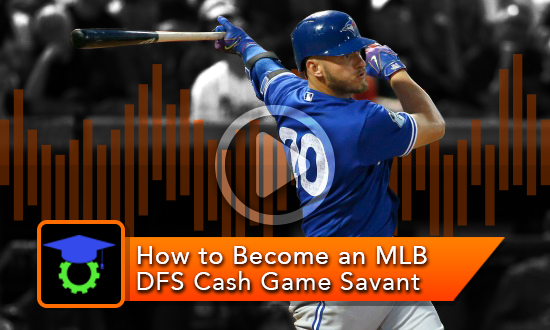 Find out how to properly convert your projections into values to help build winning NFL lineups. 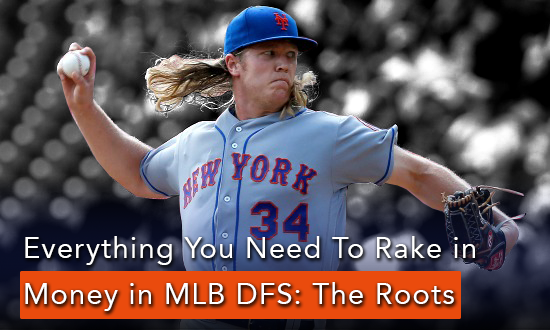 From matrix games to late swap to the merits utilizing all of your cap space, this course will run through miscellaneous daily fantasy baseball strategies.